Generally speaking, anxiety is a disorder that instigates fear, worry, apprehension, and nervousness. You can’t sleep, can’t concentrate at work, and can’t even enjoy life with friends because you’re worried about Exam, Future, work, debt and/or your marital status People can be in a general state of worry when they face a challenge. This is normal. It becomes a concern when the worry interferes with your sleep or daily activities. Anxiety occurs when your reaction is out of proportion to what is usually expected when you face a situation. Anxiety is nothing but a state of mind disturbance or fear where the cause is often unidentified. Although mild anxiety is very normal but it can be damaging in its advance levels. Due to anxiety your body and mind goes extreme state of stress Stress, fear, anxiety if we start counting all those instances in life when we experienced these emotions, we may just lose count! Anxiety about an exam result or the reaction of our parents to the report card; nervousness about the first date or a job interview – we all would have lived through these moments. A little bit of fear is normal; in fact, just like salt in the food, it is needed so that we remain disciplined, focused and dynamic.The problem starts when this fear becomes persistent and so intimidating as to start interfering with our everyday life. Then it becomes an anxiety disorder – a state of excessive uneasiness, worry, or fear of the unknown, which needs to be treated – and this is where yoga can help. 1.You feel unusually panic, scared and uneasy. 3.You tend to get uncontrolled, obsessive thoughts of past traumatic experiences. 4.You wake up from frequent nightmares. 5.You tend to repeatedly wash your hands. 7.Your hands and feet stay unusually sweaty. 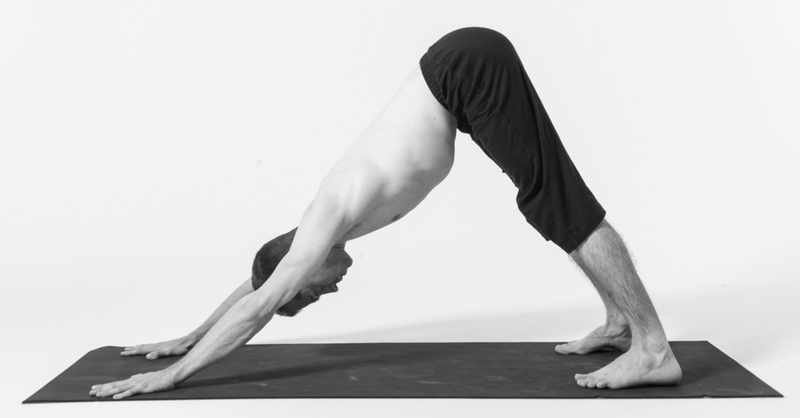 How yoga can help in Anxiety? Yoga, pranayama and meditation are three powerful tools that are used for reduction and prevention of state of anxiety,Yoga and pranayama and meditation play an important role in your life to become healthy. 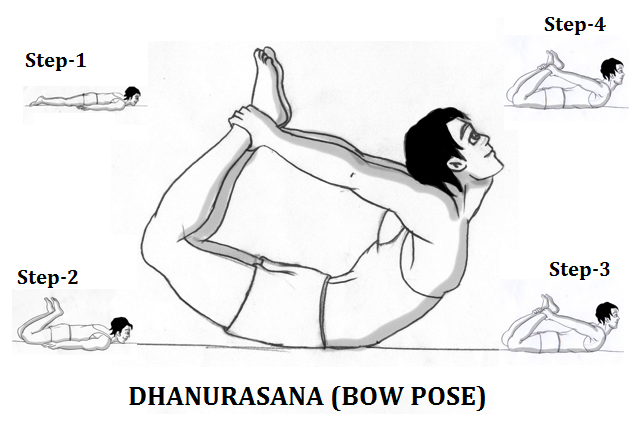 Yoga brings stability, calms the mind, improve blood circulation and cure depression stress and anxiety. 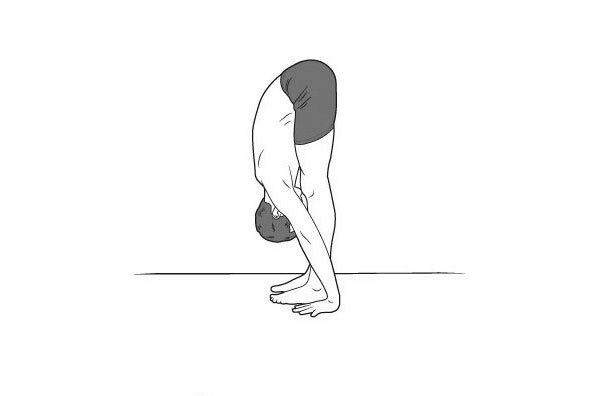 these exercises grow the mental power of self-belief, strength of mind, attentiveness, determination, and tolerance. And when all three are practiced together they will create an even stronger effect on relaxing the mind and sentiment. The breath also plays an important role in several cases of excess anxiety. To control anxiety due to breathing pranayama is best option, pranayama is a yogic breathing exercises. With the help of this the nervous system is naturally calmed and quieten. With a regular practice one can understand how to intentionally maintain a slow and calm breath every times to stop or control extreme states of anxiety. 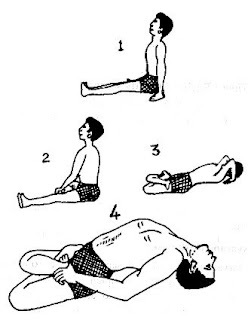 Sit Cari and Shitali pranayamas are helpful in case of anxiety due to breathing. These yoga postures can help achieve a happy and healthy mind and body. 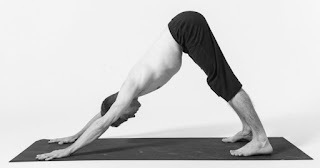 Asanas help release tension and negativity from the system. Other way to relax in life? 1. Spend time with good people. 2. Laughter is the medicine of life. 3. Important to make room for relaxation. 4. Accept Stress and take it positively. 6. Have a healthy diet, avoid excessive caffeine, eat fresh fruits and vegetables, drink more water. 8. Spend time with positive people and avoid negative thinkers. 9.Think always logically when you are stressed. 10.Do meditation daily in a quiet place. 11.Stop feeling guilty or do not blame. 12.Each person has different expectations and priorities. Expecting more from life, let you unsatisfied. 13. Take care of things before they become a big problem.